Add new life to the old or simply enhance something new. 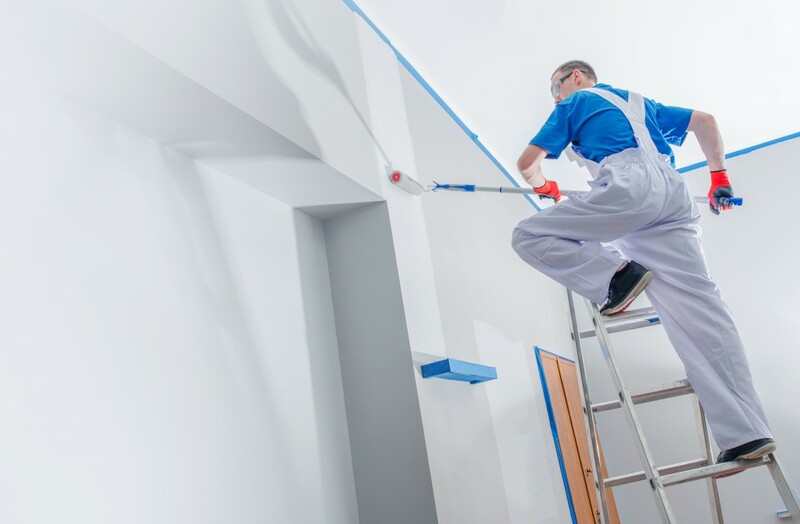 Modern Painting in Hamden, CT provides interior, exterior painting for commercial, residential needs in New Haven, Fairfield County, CT. Experience interior painting services tailored to your needs. Add new colors, new designs, or simply a fresh coat of paint. Get exterior painting services that cover every detail with every area. Renew the building’s exterior or make your home look new again. Renew the beauty of decks, fences, siding, office buildings, and more with power washing services designed to clean deep down for a refreshed look.